The 5 Top Super foods to Boost Endurance and give you sustained energy! As a company dedicated to health and nutrition we meet a lot of people who just don’t seem to have energy. The biggest question and challenge that we are asked is how can we boost our energy levels and develop a level of sustained energy. This is going to be a 2-part series that will look into super foods and vitamins that can help boost and give you sustained energy. The second part will look into lifestyle and foods to avoid that drain our energy levels making it difficult to even get thru your day. So let’s first look at what is a super food. Though there is no legal or medical definition, super foods are nutrient powerhouses that pack large doses of antioxidants, polyphenols, vitamins, and minerals.Eating them may reduce the risk of chronic disease, and prolong life, and people who eat more of them are healthier and thinner than those who don’t. I have compiled a list of the top 5 super foods with a brief description on why they are a super food. Eggs are a staple breakfast item with over 75 billion eggs produced each year and it is no surprise as to why. Eggs are rich in protein, vitamins and all contain all the eight essential amino acids. Eggs are great source that is rich in protein. They are even considered one of the best sources of protein available. A typical egg contains 5.53g of protein. Eggs also contain an essential amount of vitamins and minerals. Eggs have a perfect balance of each of these life sustaining vitamins. Eggs are also a great source of Omega 3 fatty acids. These are primarily in the form of docosahexaenoic acid (DHA). I could almost talk all day about the benefits of eggs. I promise to breakdown the benefits more in a later post. Tomatoes have definitely made it on our top 6 super foods list that helps boost and give you sustain energy. They are a nutrient dense super food packed with essential vitamins that go beyond just the basics. Tomatoes are said to contain 40 percent of the recommended daily allowance of vitamin C, 20 percent of the RDA of vitamin A, 2 percent of the RDA of iron, and 1 percent of the RDA of calcium. Vitamin C helps protect cells and keep them healthy. Tomatoes contain important anti-inflammatory nutrients called carotenoids and bioflavonoids. They are loaded in lycopene. The antioxidant properties of lycopene may protect our immune cells from destructive free radicals, molecules that can harm cells and damage DNA. Do you need more reasons to load up on tomatoes at your next meal? This super green really packs in the nutrients and justifies itself being included in the top 6 superfoods. Kale is chock-full of essential vitamins C and K, vitamin A in the form of beta-carotene, and minerals like copper, potassium, iron, manganese and phosphorus. A cup of chopped fresh kale has only about 8 calories but contains 24 mg of calcium, 79 mg of potassium, and 17 mcg of folate. This is a great info graphic from Prevention that explains why you should incorporate this into your diet on a regular basis. Making wild caught salmon a regular part of your diet is a must. Salmon not only has amazing Omega-3 fatty acids it also has other unique health benefits. Several recent studies have found that salmon contains small bioactive protein molecules (called bioactive peptides) that may provide special support for joint cartilage, insulin effectiveness, and control of inflammation in the digestive tract. Salmon is a great natural source of Omega-3 fatty acids which can have a positive effect on your metabolism and help promote natural weight loss. Salmon is high in protein. Cooked wild chinook, chum and coho salmon can provide 22 to 23 grams of protein per 3-ounce serving. 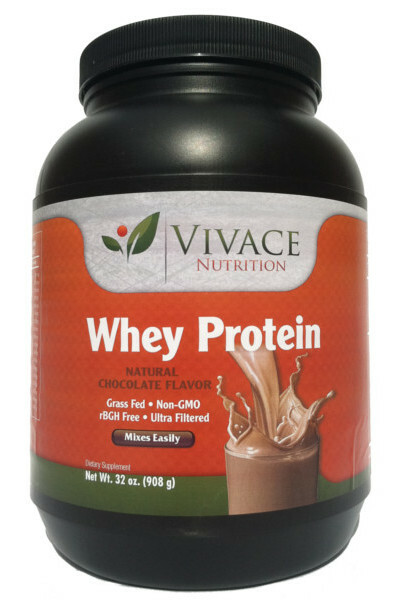 It helps to consume protein before and after you exercise because your body digests and absorbs it at different speeds. Before I started writing this article I really had not thought of including this super food. Mostly because I thought it was just the next trendy fad. In digging in a little deeper Quinoa definitely makes this list as a top super food. Quinoa contains numerous benefits and is rich in minerals, fiber, protein, antioxidants, vitamin B and a good source of Lysine. Here is a list of the minerals that can be found in Quinoa. 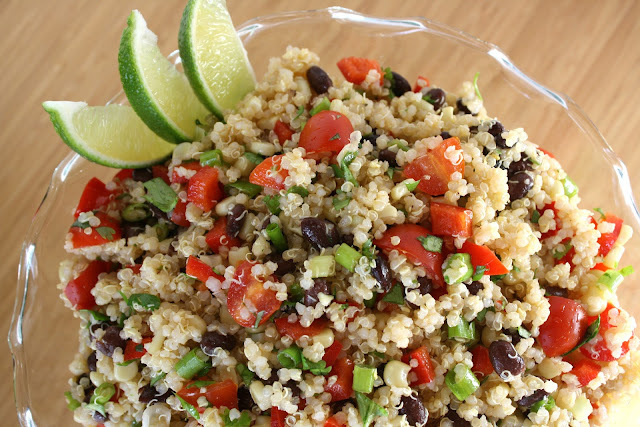 One cup of Quinoa is said to have 12g of fiber. There are many benefits from eating food in dietary fiber. While there is nothing magic formula for creating sustained and lasting energy including more super foods into your diet is crucial. I hope you enjoyed reading this list of the top 5 super foods to boost endurance and give you sustained energy. Be on the lookout for part 2 of this series dealing with lifestyle activities and foods to avoid that drain our energy levels making it difficult to even get thru our days.